Neptune is in its own natural sign of Pisces. It energies currently work well to build a mystical practice for yourself. Neptune is the planet of mystical insight, spiritual enlightenment and psychic perception. Currently, many individuals are experiencing a mystical unfolding that they have not experienced previously. 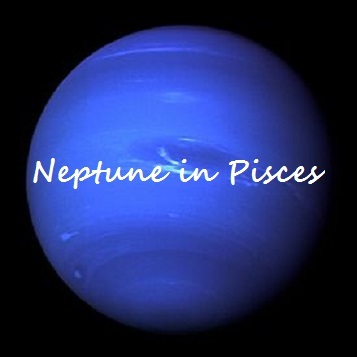 Much of what is taking place could be attributed to this alignment of Neptune in Pisces. It will remain in its own sign until 2025, so we have ample time to unravel its subconscious undertones. Neptune is known as a planet of illusion so it is important to keep at least one foot on the ground, although imagination sparks many wondrous inspirational insights. It is important to find a balance between the two as you can be led astray during Neptune’s visit in Pisces. Much will depend on what aspects Neptune will be making in your natal chart as well as what house it is transiting. When connected to Mercury by conjunction and in the sign of Pisces, the mental processing may be highly linked to spiritual unfolding. Mercury, the planet of the mind, needs stimulation to become reflective and it takes on the energies of anything that touches it. Those with Mercury in Pisces in the birth chart are more than likely interconnected to the higher consciousness vibrating in our world currently and they will know that there is more to life than working, sleeping and eating. Many of these individuals are of a higher conscious mind but some are also led astray by their imagination and desire for something deeper. It is certainly acceptable to remain open to stimuli however, and this may be particularly so with these individuals currently under this influence. This would be the time to become acquainted with your higher self and to find ways to connect to your loved-ones that have passed over, if this is what you wish to do with these energies. For those that have a creative streak, this is also a time for creative writing, working with music and dance. The mind is open to receiving and can be used in spiritual work such as automatic writing under this influence. Again, much depends on the placement of Neptune. If Neptune is in the third house for example, this could be the time to write that creative novel or in the ninth house, it might be time to publish your work. It is important not to get lost in this energy and remain focused. 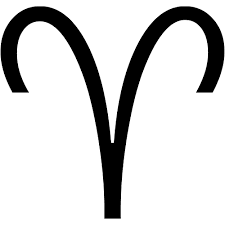 It would be beneficial, if for example, you have a strong Saturn to offer some stability and rational. Letting go is suggested. As long as you are still connected to the earth plane, however, we do have to carry on in this material world. Life can become magical and mysterious as the door begins to open. We just have to have faith in ourselves and much can be revealed.